Born in London so naturally has a neutral accent. Has Welsh parentage so is confident with a generic accent. 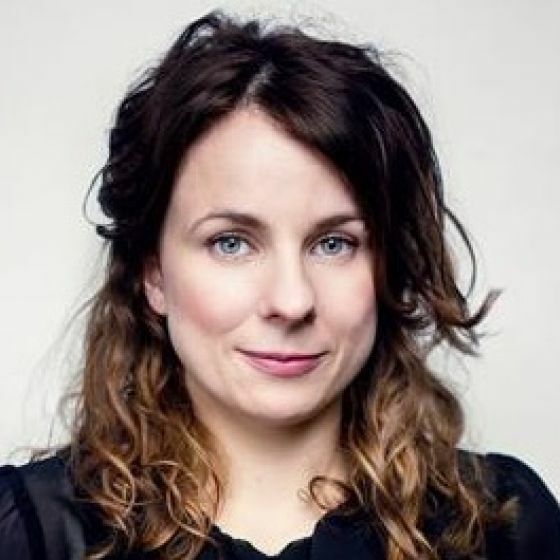 A British Comedian, Improvisor, Actor and Writer. 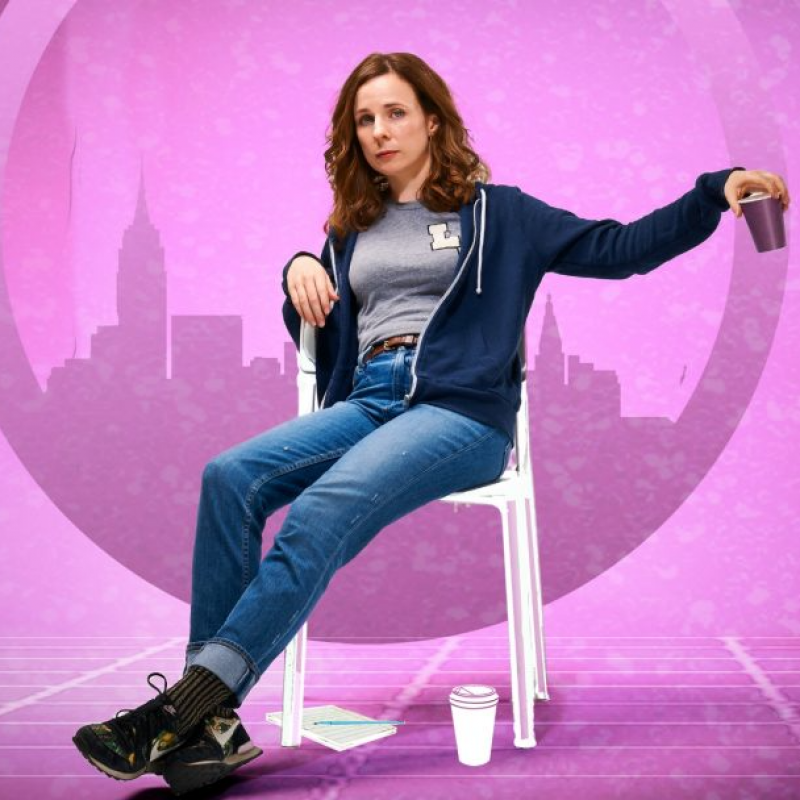 Has been improvising for ten years and is one of the creators of Austentatious: The Improvised Jane Austen Novel, who have had five sell-out Edinburgh Festivals - also winning Best Sketch/Improv Act at the Chortle Awards. Natural, intelligent, hugely versatile and charismatic with fantastic comic timing. Murder In Successville (TV, 2017) Hilary Clinton. Tiger Aspect. 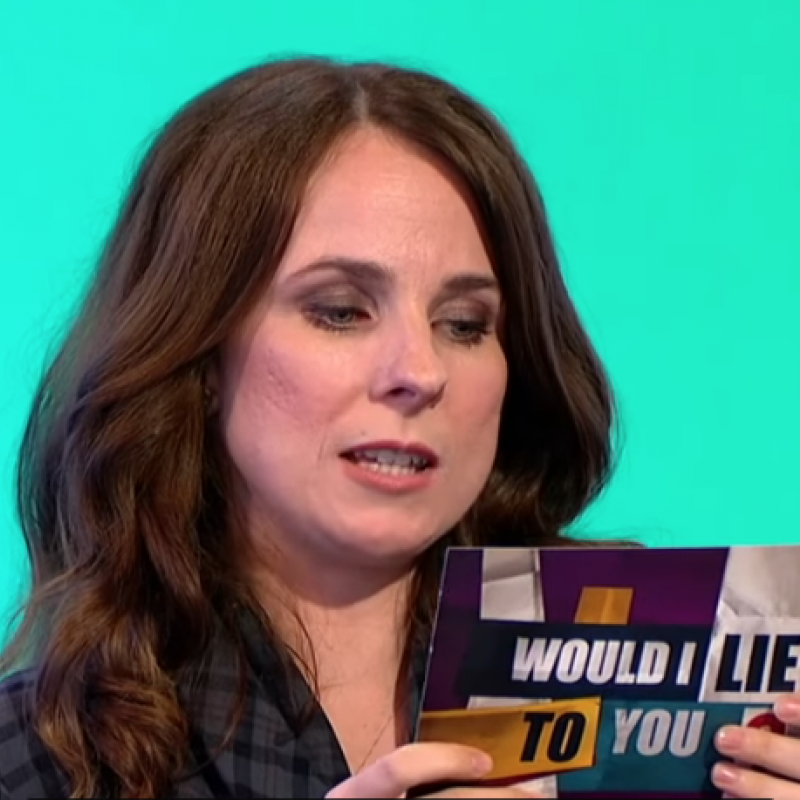 Have I Got News For You (TV, 2016-2017) Herself. Hat Trick Productions. QI (TV, 2016-2017) Herself. Talkback Productions. Walliams & Friend (TV, 2016) Various Roles. The Catchment (TV, 2016) Estate Agent. Sky. 8 Out of 10 Cats Does Countdown (TV, 2016) Herself. Ditto Productions. The Agency (TV, 2016) Hannah. Happy Tramp. Murder In Successville (TV, 2016) Angela Merkel/Claudia Winkleman. Drunk History (TV, 2016) Anne Boleyn. Comedy Central. I Want My Wife Back (TV, 2015) Keeley. Mainstreet Productions. Peep Show (TV, 2015) Megan. Objective. Virtually Famous (TV, 2015) Herself. BBC2. Marley's Ghosts (TV, 2015) Ms Randolph. UKTV Gold. QI (TV, 2015) Herself. BBC. Ruby Robinson (TV, 2015) Virginia. Sky Arts. Murder In Successville (TV, 2015) Darcey/Justin/Cheryl/Miley. Inside No. 9 (TV, 2014) Gemma. BBC2. The Delivery Man (TV, 2014) Alice. Monicker Pictures. Toast of London (TV, 2014) Lindy. Objective. Crims (TV, 2014) Dawn. BBC3. Vodka Stories (TV, 2014) Holly. BBC3. Siblings (TV, 2013) Debbie. BBC3. Gameface (TV, 2013) Lucie. Objective Productions. Crackanory (TV, 2013) Various Roles. Tiger Aspect. 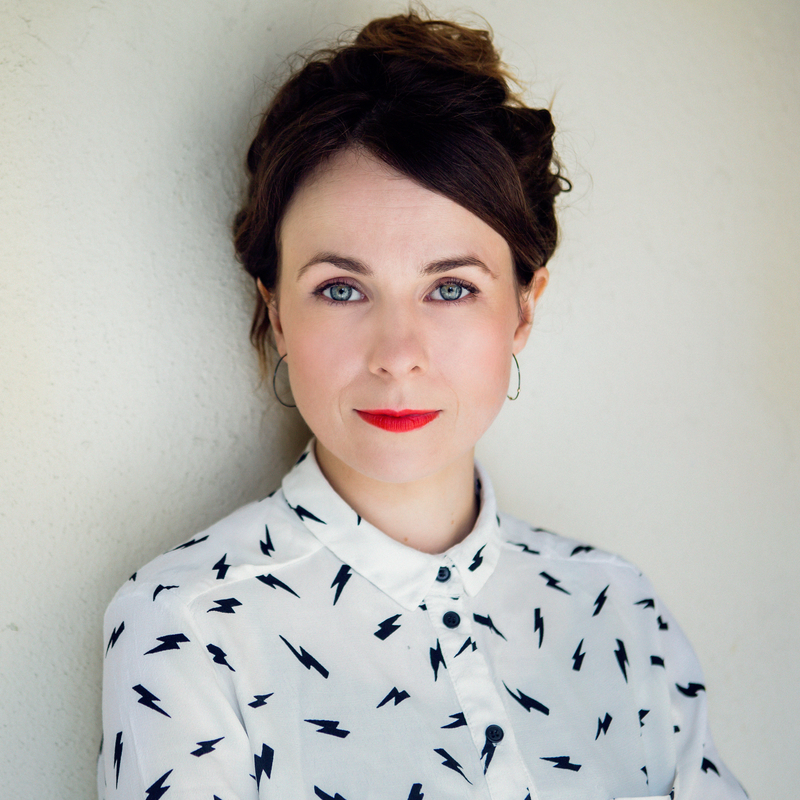 The Cariad Show (TV, 2013) Various. BBC3. Give Out Girls (TV, 2013) Big Talk Productions. Badults (TV, 2013) Fiona. BBC3. Cardinal Burns (TV, 2011) Janice. Leftbank Productions. 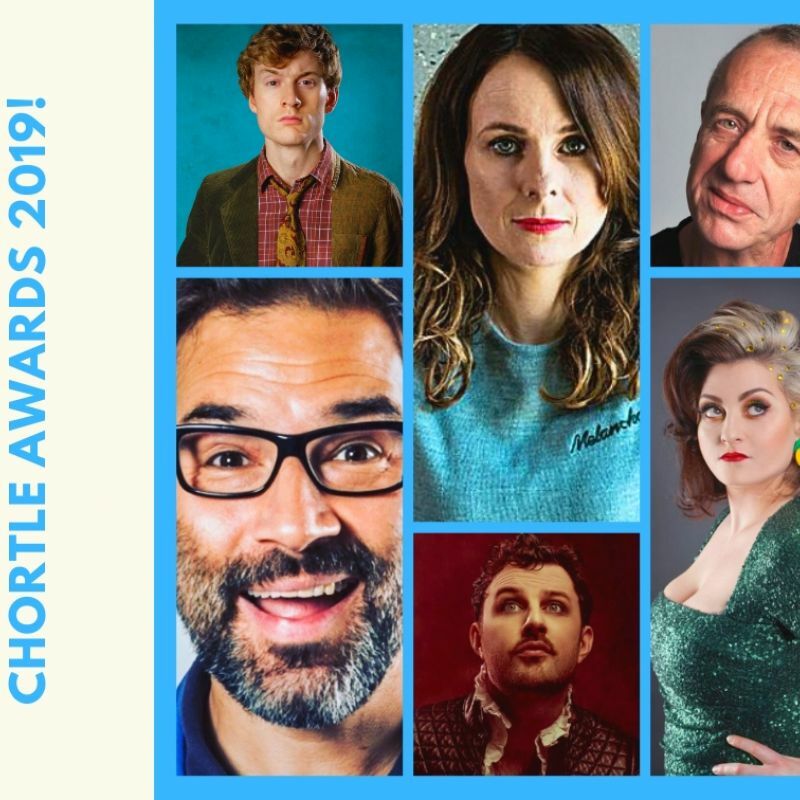 Who will win a Chortle Award this Year! Brilliant nominations for our wonderful artists. 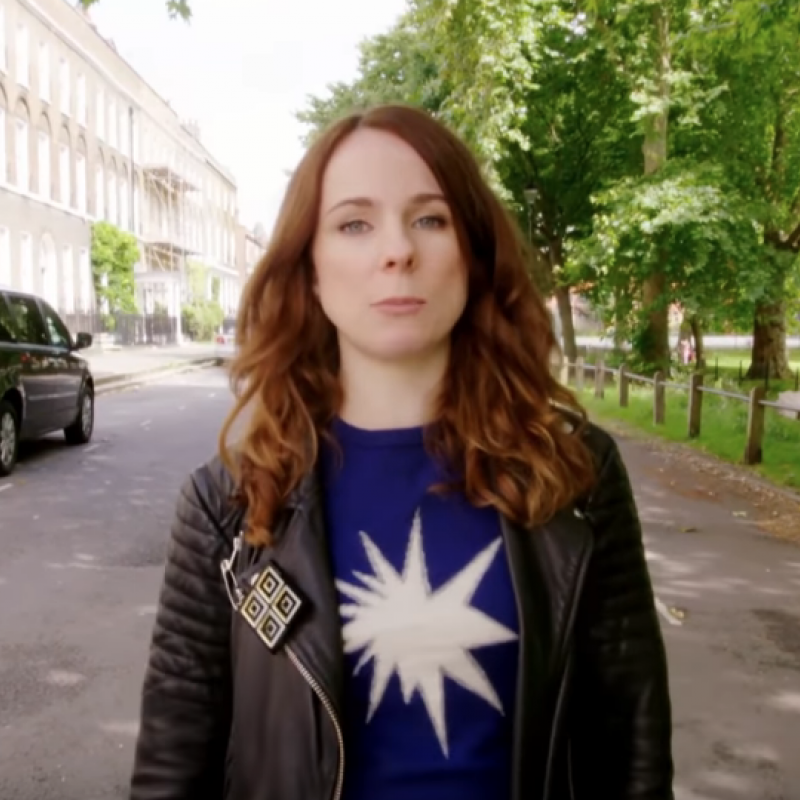 James Acaster, Kiri Pritchard McLean, Ciaran Dowd, Cariad Lloyd, Adam Buxton with Arthur Smith Hosting. Winners to be announced Monday 18th March! Watch on Tuesday 18th December at 10pm. 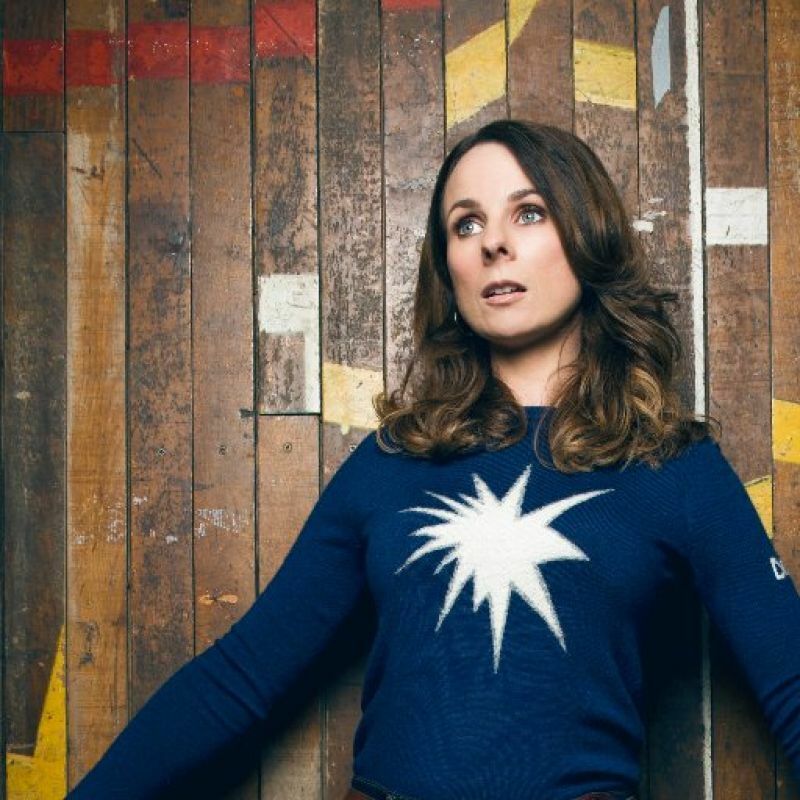 Cariad Lloyd joins the panelists on popular quiz show 'QI'. Looking at some objects & ornaments. Along the way, discover where you can find an actual UFO and meet the world's best-dressed crab. Watch Monday 25th June on BBC2 at 10pm.